Skill development has been considered one of the critical aspects for job creation in India. Since the automotive industry is known for its ability to adapt to new trends and technology, it’s important that workers within the sector maintain a comprehensive and multifaceted skill set. India has unique demographic advantage with more than 60% of the population is in young age group. The automotive industry isn’t a field for everyone, and employers want to make sure that they are hiring workers who are fit for the job at hand. Even if you don’t have first-hand knowledge in the automotive sector, industry-specific training or education can go a long way in instilling the basic fundamentals needed for many positions in the automotive industry. Specialized training or certification always looks good on a resume, but it is no substitute for hands-on experience and knowledge. 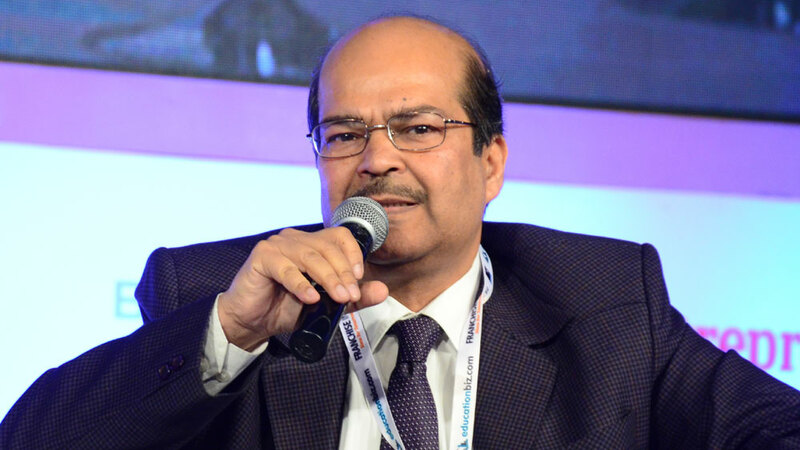 In an exclusive Interview with the Mr. Sunil K Chaturvedi, the CEO, Automotive Skill Development Council, we were given a clear picture of the Automotive sector. Tell us something about Automotive Skill Development Council. Starting with Automotive Skill Development Council is the first skill council of India. As the name suggests, it is mandated to be responsible for taking care of skills in the automotive space which means right from R&D skills to selling skills, road transportation. So, we are supposed to address the ecosystem so that it delivers a requisite number of skilled people across these various domains and a standardized format. So, the ASDC certification is auto Industry’s own certification. Well, talking about the challenges, a lot of effort in India is going on in a localized manner. A whole lot of individual efforts, industries are undertaken by small organizations but in a non-standardized way. One challenge has been how to get everybody in the same platform for the industry. India is a large country to communicate and ensure that people get attracted to career. Also, people see the connection between s killing and a job. Usually people think that because India is a large informal economy, so somewhere the skilling and certification, training and education is not been established clearly as a right passport to a job. Could you throw some light on the automotive sector? Automotive Sector is currently employing nearly 25 million people, direct and indirect. As per ANP, the Automotive Mission Plan, which is a joint declaration on a document between the Industry and the Government of India, it is projecting 3 and a half times growth of the sector between now and 2026. It’s a 10 year plan. And as per that there will be additional 65 million new jobs created, direct and indirect.